Below are the current projects that Tuhavi has in progress. 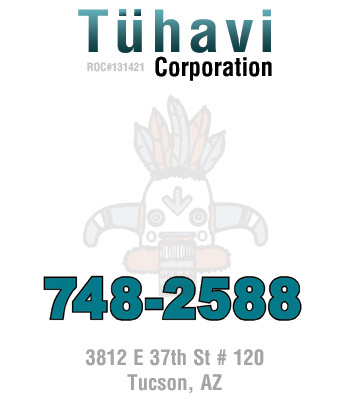 If you are a client of Tuhavi, you will be provided with a client page along with a password to access your client page. If you do not have this information, please Contact Us and we will supply that information to you.